Even if you're planning to shun the Black Friday crowds to join us in the third annual Thankfully Reading Weekend (information at Jenn's Bookshelves), you know you're going to have to go gift shopping . . . and it's going to have to be soon. I know how difficult it can be to find the perfect gift for everyone on your list. If you're like me, you think books make the very best presents, but sometimes you are overwhelmed by all the great choices you see at the bookstore. My advice is to take a deep breath and let go of your worries. 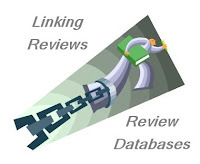 Now take a look at my four great recommendations to make your holiday shopping just a little bit easier. All four of these books are on my own shopping list. I hope one or more appeal to you or have inspired you to get to the bookstore this holiday season. Dish appeals to me. Thanks for including the trailer. 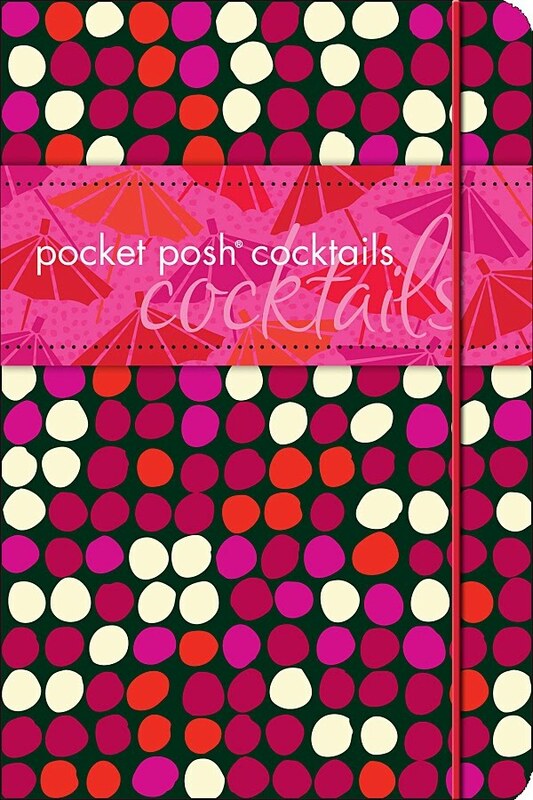 I'm all over this Pocket Posh series. It would be a perfect stocking stuffer. The giant book I'm going to have to touch next time I'm at the bookstore. That poster in the GIANTS books is amazing! Thick cardstock (or thin cardboard, take your pick) with 3-D details ... really huge next to a child! 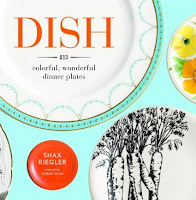 One of my obsessions (other than books) is dishes, so I've got to look for Dish. It looks perfect for me! the first plate on the video was a surprise .. my mom had one just like it. Wonderful suggestions .. 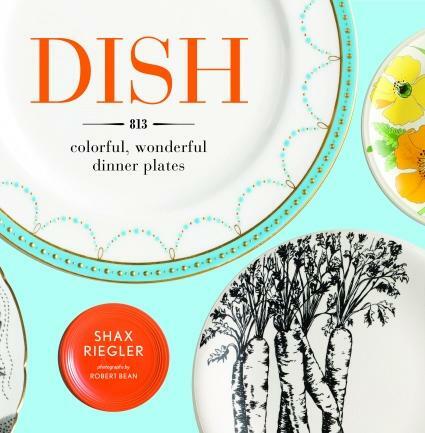 I am thinking I might know someone who'd love the Plates book (aside from me). I'll Be Dead by the Time You Read This grabbed my attention right away! I bought a pocket posh book last year. It was a Sudoku book, and I love it! A lot of these look like they would be prefect for some of the people on my list, which is great because I was having a hard time figuring out what to get for everyone this year. This is a wonderful list today, thanks for sharing it! I didn't know about the Pocket Posh books...they're great, I love fu, useful and cute stocking stuffers and gifts for people for whom you don't quite know wwhat to buy! 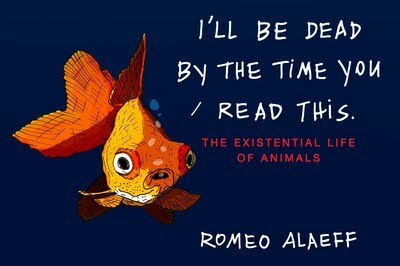 I came across "I'll Be Dead by the Time You Read This" yesterday and was reading about it. It's another great book! Dish sounds fantastic! I love looking at the patterns of china and would love to know the history etc. I love the Pocket Posh books, and haven't seen this one yet, but I really like the variety. I love the Pocket Posh books too, especially the puzzle ones. I've been waiting for that Pocket Posh. I love their books. So neat and tidy. I would not mind a cocktail...or a wee book about them. I actually recieved the Aleef book unsolicited a couple weeks ago and gave it to my mother. I'll be curious to hear what she thought of it.